This aircraft was on Part 135 until April 2015. 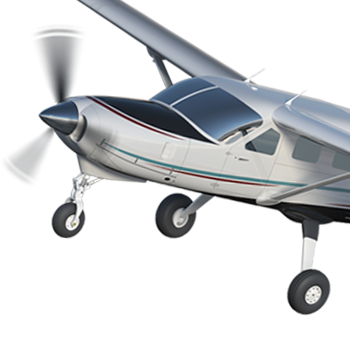 It is on Cessna’s progressive airframe maintenance program designed to facilitate its return to Part 135 operations. It is in very good condition. For sale with or without engine or firewall forward.